This is based on five points on the outer ear, theorized to be linked to systematic and emotional cleansing. Five stainless steel, one-time use needles are placed on these points. 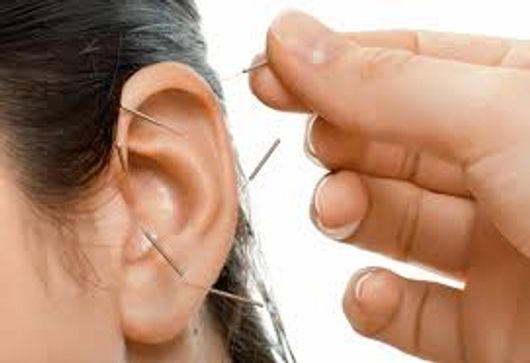 The basic premise of acupuncture detoxification is total body cleansing, without the need for further pharmaceuticals Benefits of Receiving Ear Acupuncture: Reduced cravings,Increased calmness, better sleep, and less agitation, Relief from stress and emotional trauma, An easier connection with counseling, A discovery of inner quiet and strength, and Reduction in the need for pharmaceuticals. © 2019 Acupuncturist and Massage Therapist in Manila, Philippines | JMI Therapeutic Wellness Community Clinic. All Rights Reserved.